So! 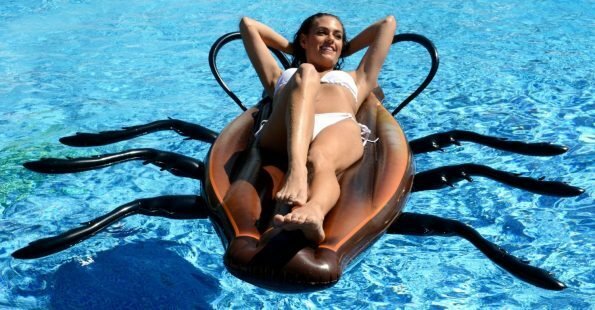 The Giant Cockroach Pool Float is a thing that exists for reasons I will never be able to understand. So don’t ask me “But why?” because I do not have any answers for you. If you want one, head on over to Amazon HERE and fork over $30. 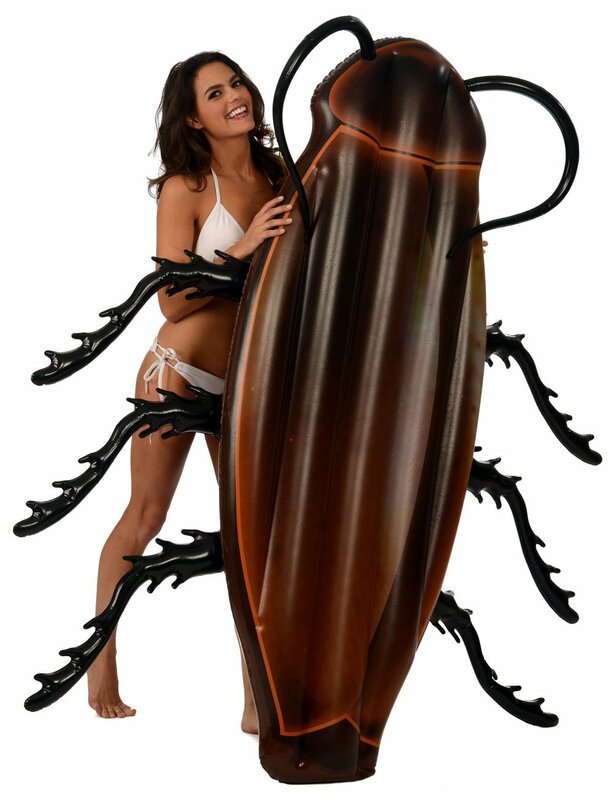 If you don’t want one, you are not alone — I am here with you. Did I just quote a Michael Jackson song? Damn yeah I did. Felt good, too.